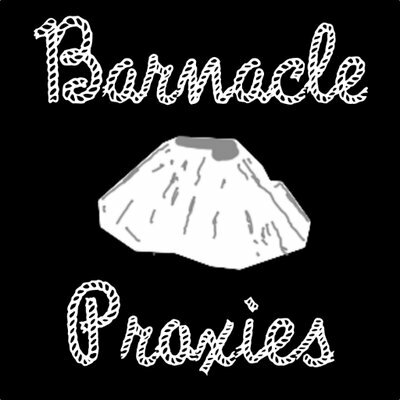 Barnacle is a provider of Datacenter and Residential Proxies for copping sneakers and clothing. Datacenter proxies. Location - Virginia, valid for Shopify Sites. Average speed: 40-100 ms. Location - Virginia, valid for Shopify Sites. Average speed: 40-100 ms.
Also one-day Virginia proxies, that cost less than the first variant and could have some problems. At least it’s fair. Free proxies, so that you can test the product before using it on release day. Unbanned 1-day proxies for Undefeated, Nike, Adidas and Instagram.